Are you just entering the pet care field? Are you planning to open a pet care facility? Finally, there's a training program for you! 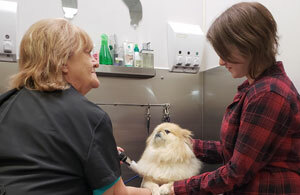 It takes years to master pet care facility management skills. This training program is designed to give you a jump in the right direction! Our Boot Camp is held on-sight at ABC Pet Resort & Spa, in Houston, Texas, and is customized to aid potential business owners with a hands-on program focused on operational and management experience. 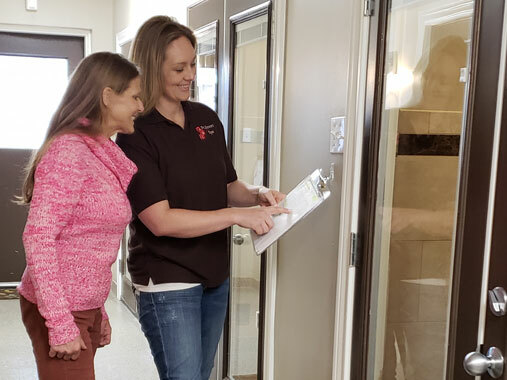 Each program is structured around the services you are interested in offering; i.e., overnight pet lodging, dog daycare/enrichment, training and bathing & grooming. 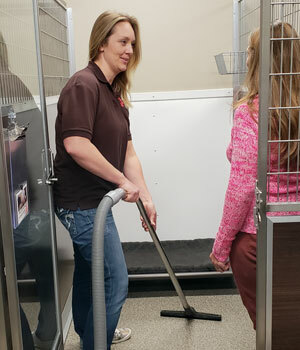 Other topics include hiring and staff training, record keeping, cleaning protocols, animal care best practices, client interactions, and many more. This program is designed for owners and managers who want to get their business up and running with confidence! 3-day and 5-day courses are available. For more information, call or email Jennifer at 281–444–9414, jennifer@abcpetresort.com or find us on Facebook! What services are you interested in offering at your facility?